If you need an Eaton automatic transmission or a manual transmission we’ve got you covered. We stock Eaton Fuller 6 speed transmissions in every model. We have Fuller transmissions for Kenworth, Peterbilt, Freightliner, International, Volvo and Mack and more with same day shipping available worldwide. 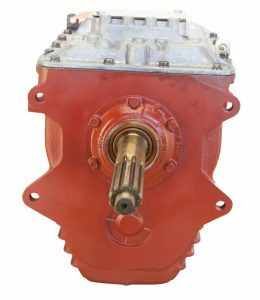 In addition to new and rebuilt medium duty Eaton 6-speed transmissions, we also sell genuine Eaton Fuller transmission parts including rebuild kits, gears, bearing kits, synchronizers, seal kits, bearings, counter shafts, bell housings, input shafts and more. If you need your transmission rebuilt, we can help. 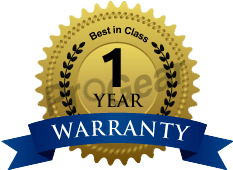 We specialize in quality transmission rebuilding services and can pick up and deliver your transmission from anywhere in the world. Same day shipping is available worldwide!